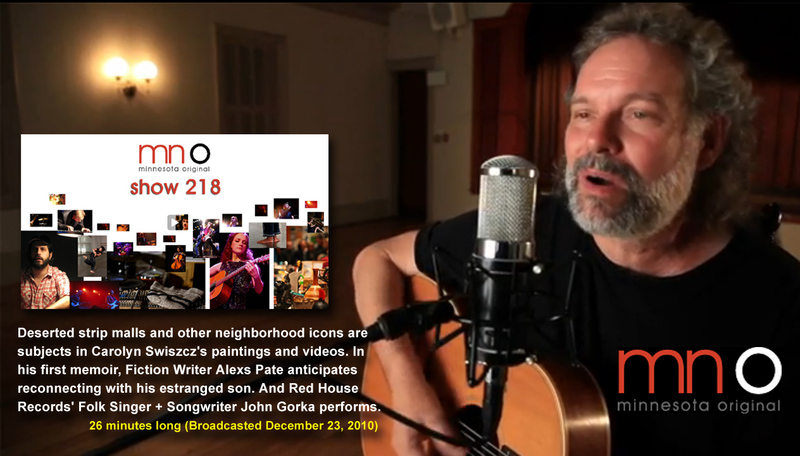 John Gorka performs "Thirstier Wind" at The Brewhouse Recording Studio in Minneapolis. 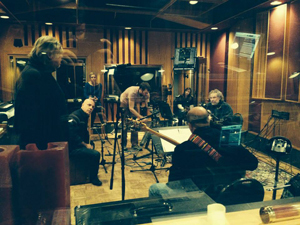 John Gorka arrived at the studio Oct 30, 2013 with professional musicians and a film crew to record some songs. What a true pleasure to listen to well written music played by outstanding musicians. Plus it's all on tape! 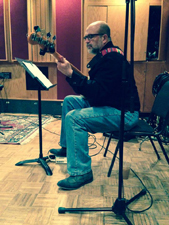 Musicians: John Gorka, Marc Anderson, and Enrique Toussaint Engineer: Rob Genadek Assistant: Jaad Tal. 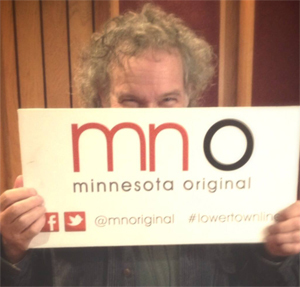 October 31, 2013, 2013: I took part in a piece for TPT's Minnesota Originals yesterday at The Brewhouse Studio in Minneapolis recording a piece with Enrique Toussaint and Marc Anderson. John Gorka performs “Blue Chalk” and “If These Walls Could Talk” at the historic Village Hall in Marine on St. Croix. Funding for mn original is made possible by the State Arts & Cultural Heritage Fund and the citizens of Minnesota.